On the first morning of a two-day study, researchers had nine men in their 50s and 60s do a series of exercise tests involving semi-recumbent cycling, in rooms heated to 40 degrees Celsius (104 degrees Fahrenheit). After the exercise tests, researchers had the men simulate a 7.5-hour workday in the heat. Finally, on the second day, they had the men repeat the same exercises they had done the day before, in the same hot, dry conditions. During both series of exercise tests, the researchers measured the men’s whole-body heat loss, or their ability to cool off. Compared to the first morning’s exercise results, which were obtained before the prolonged day of exertion in the heat, on the second day men retained more body heat during intense exercise, and they had more difficulty sweating. Overall, men retained 31 percent more body heat on the second day of tests, the study found. “Our findings indicate that prolonged work in the heat compromises thermoregulatory function and may elevate the risk of heat-injury on the following day in older workers,” lead study author Sean Notley of the University of Ottawa said by email. Performing back-to-back days of prolonged, arduous work in the heat is common for workers in many industries including mining, utility work, firefighting, and military service, researchers note in Medicine and Science in Sports and Exercise. In a previous version of the current experiment done with men in their 20s, participants didn’t suffer any reduced ability to sweat and cool their body temperatures in cycling tests done the day after the long day of exertion in the heat, researchers note. Men in the current study typically got 30 to 60 minutes of aerobic exercise three to four days a week. 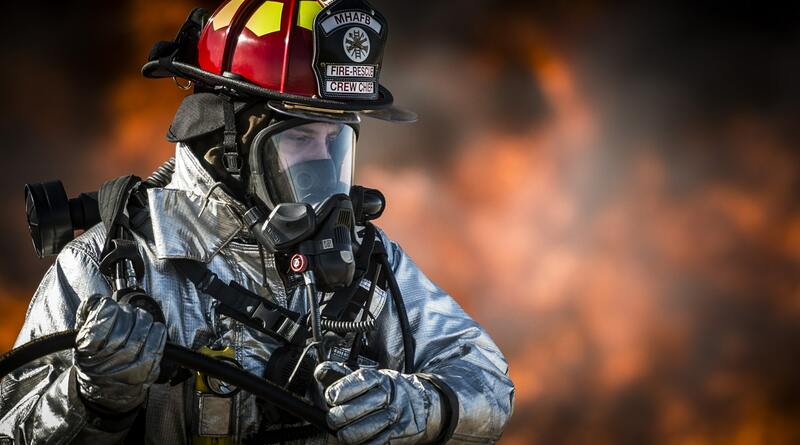 They were chosen because they had similar physical characteristics, activity levels and aerobic fitness levels to a group of career firefighters researchers examined in a previous study. During the simulated workday, the men wore coveralls and short sleeve shirts and walked on treadmills set at a 2 percent incline for two hours straight in three separate sessions. In between sessions, they got breaks for food and water and were able to sit down. Beyond its small size, another drawback of the experiment is that the treadmill sessions might not be a good proxy for the type of exertion men might actually do on the job, the study authors note. Still, the results underscore the need for men to take precautions to avoid heat related injuries or heat stroke, which in severe cases can leave people unconscious or in a coma. “There is a need for fluid consumption guidelines during work as well as prior to and following work and/or refinement to existing work place heat exposure guidelines to consider the carry-over effects of working in the heat,” Notley said.